Christmas Card PSD and Brush Pack - Free Photoshop Brushes at Brusheezy! If you need to send out any last minute Christmas cards, you've still got some time left! With this new Christmas Card PSD and Brush Pack you'll receive five different ready to go Christmas card PSD and Christmas brushes. You'll love the decorative red and green bows and ribbons on these handmade Christmas card PSDs. Rather have the fully editable vector pack? 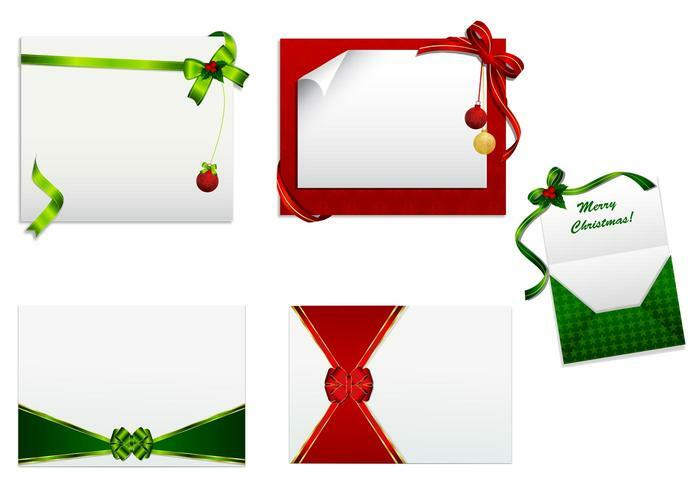 Download the <a href="http://www.vecteezy.com/holiday-seasonal/53945-christmas-card-vector-pack/premium">Christmas Card Vector Pack</a> over on Vecteezy to get your holiday message out!